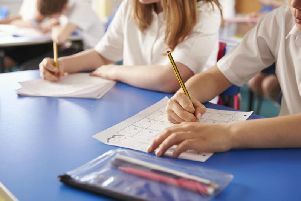 St Dominic’s Grammar School for Girls, Belfast is named The Sunday Times Northern Ireland Secondary School of the Year, after topping the new Parent Power rankings for Northern Ireland schools. 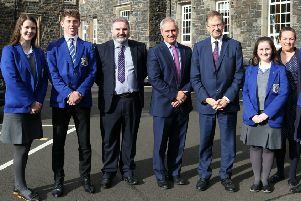 The pupils’ exceptional results have pushed Lumen Christi, into second place, depriving the Londonderry school of top spot for only the second time in the past decade or more. Friends’ School in Lisburn rounds out the top three. St Dominic’s has won the title previously in 2012. Just under 87% of exams at A-levels achieved grades A*-B, the best performance in Northern Ireland, and the school saw 69.9% of GCSE results achieve the top grades. Alastair McCall, editor of Parent Power, said: “St Dominic’s achieves outstanding results under the thoughtful, caring stewardship of its principal, Carol McCann, who was herself a pupil at the school many moons ago.